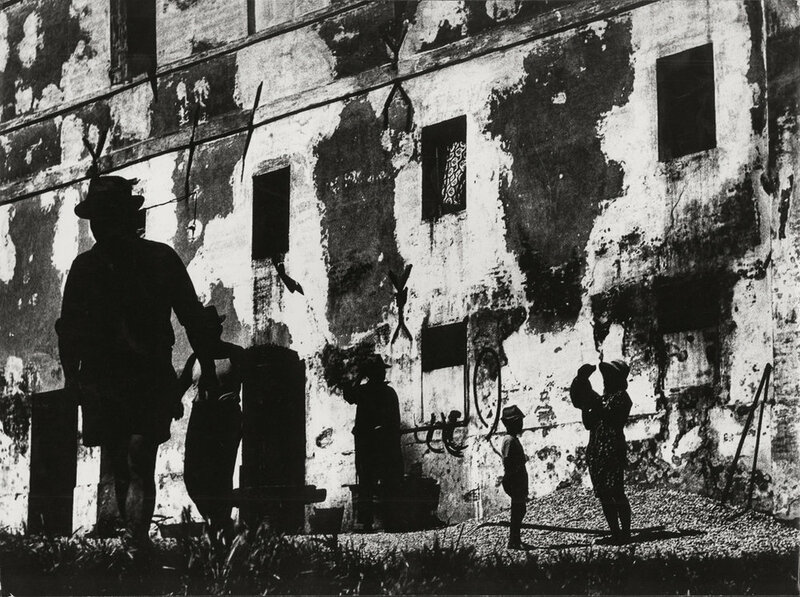 Born in Senigallia near Ancona, Italy, in 1925, Mario Giacomelli was educated at schools within his hometown from 1935 to 1940. In school, he studied typography and eventually chose to pursue typography as a career, starting a typesetting shop that remained open until 1999. 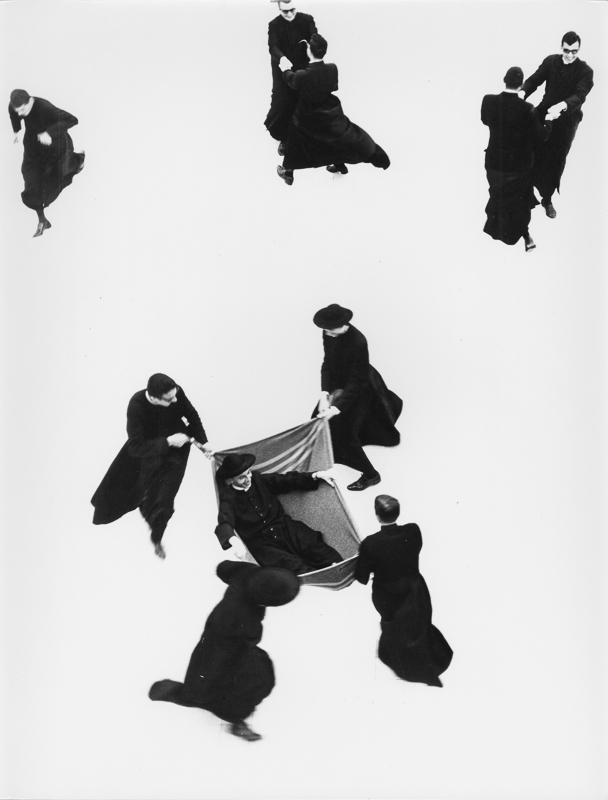 It was not until 1954, after years of painting and writing poetry, that Giacomelli began to experiment with a camera. 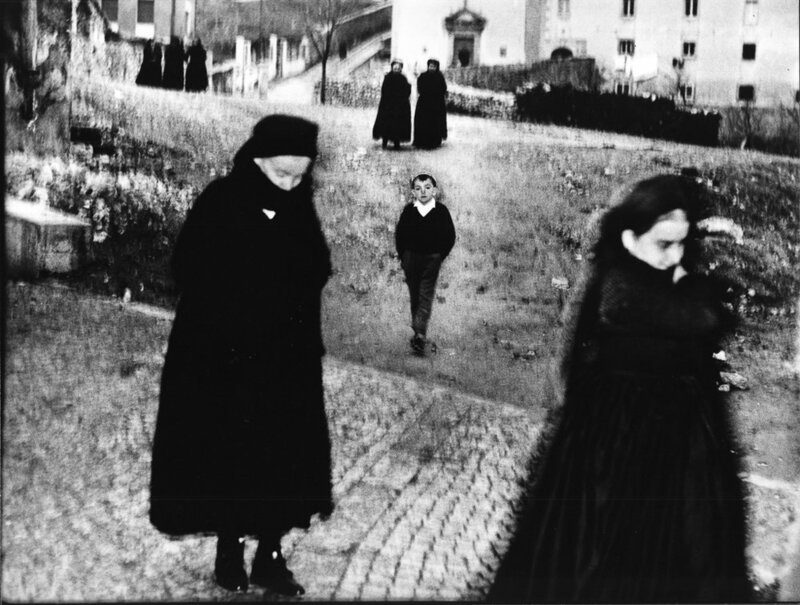 Inspired by the grim neo-realist cinematography of Vittorio DeSica and Roberto Rossellini, Giacomelli roamed the Italian countryside after World War II and captured post-war conditions. He worked as an independent photographer for nearly three decades. His most memorable series of images include Paesaggio (Landscapes), La Gente del Sud (People of the South), Pretini (Little Priests) and La Buona Terra (The Good Earth).